Think You Don’t Need A Recruitment Agency? Here’s Why You’re Wrong. You might not like the idea of using a recruitment agency to find suitable candidates for a position in your organisation. It might be the fact that you have to pay for the service that puts you off or even the belief that you know what you want in a new employee – so why bother getting outside help? Top drawer candidates: An experienced recruiter will have a strong network of possible candidates at their fingertips. This gives them the opportunity to match one of these candidates with your job spec. This will save you countless hours of advertising, searching, and ultimately working through CVs that don’t match what you’re looking for. This is especially useful for niche positions that may be filled by passive candidates (individuals who are not actively looking for work but have a strong relationship with the recruiter). Industry know-how: Most recruitment agencies focus on certain industries and have strong market knowledge. This means they can help your organisation design a job spec or give advice on current market salaries, trends, and opportunities. Acting as your partner in the market, they can make sure you don’t waste your time or energy with an outdated spec, unrealistic expectations, or staid recruitment methods. All checked out: From credentials to past work references to criminal records, recruitment agencies will vet candidates so you don’t have to. This will help you to avoid a bad hire or nasty surprise before a new person has even joined your organisation. Brand ambassadors: Developing a strong relationship with your recruitment agency means that they will act as ambassadors for your brand, ‘selling’ your organisation to suitable candidates by offering them insight into your organisation and how it works. Factors such as an understanding of the company culture and the best type of candidate for a role, go a long way in securing excellent employees and determining the long-term success of a future hire. 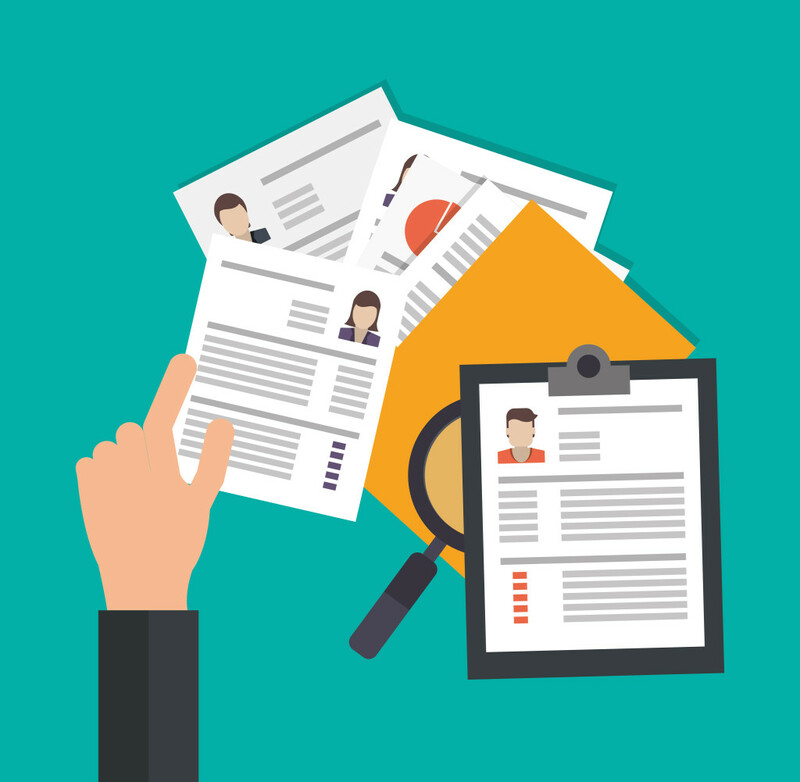 Trustworthy temps: Some recruitment agencies offer temporary services for organisations needing to fill a short term gap or hold the fort while searching for a suitable candidate. These temporary hires can be lifesavers. And, if they come from your trusted recruiter, you can rest assured that your urgent need will be their first priority. Working with a reputable recruitment agency will save you time, money, and energy. And it will dramatically increase your chances of getting the best candidate for the job – which is what you want, after all.